April 1986 smith-bauer, English Courses and Seminars was founded. July 1999 Our first seminar English in the U.S.A. at Lander University, SC. Since then also at Clemson University, SC and University of South Carolina on Hilton Head Island. March 2000 Licensed Translation Firm: Translations and Text-Preparation and Revision were added to our range of services. DaF (German as a second Language) and “Deutsch im Beruf” were added to our range of services. May 2003 Our first newsletter, sb News was mailed. 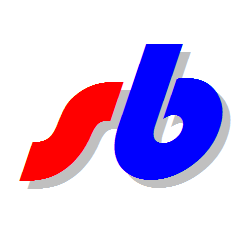 In 2005 sb News was mailed to 27 countries. 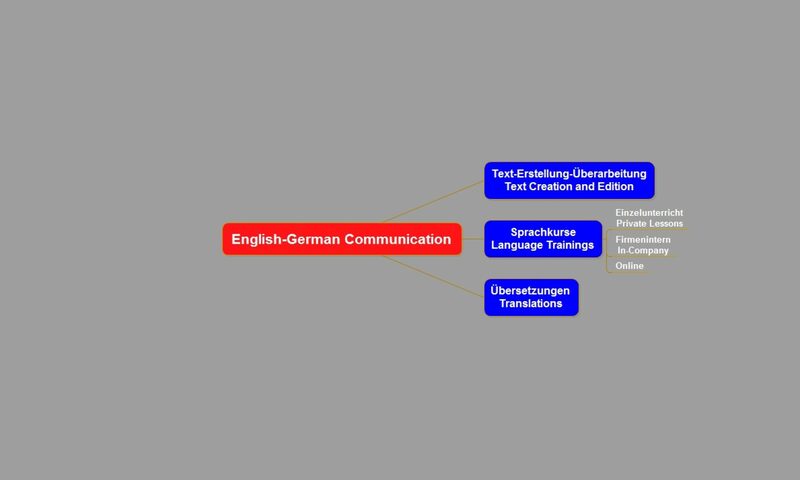 Ask your question about English & German in English or German. July 2016 Company-Glossary Preparation & Development was added to our range of services.